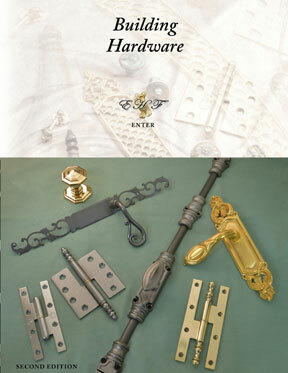 We, at European Hardware and Finishes/Gerber Hinge Co., design and manufacture our own French style hinges including, overlay, inset, barrel, building, fiche, armoire and rat tail hinges. 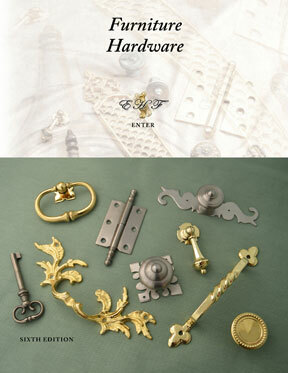 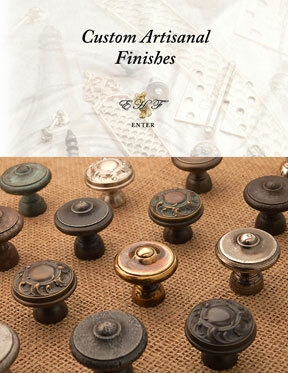 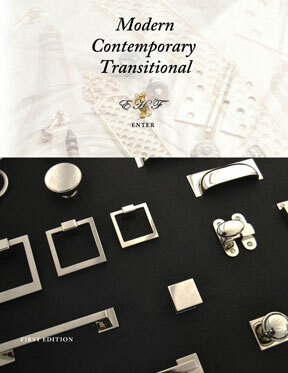 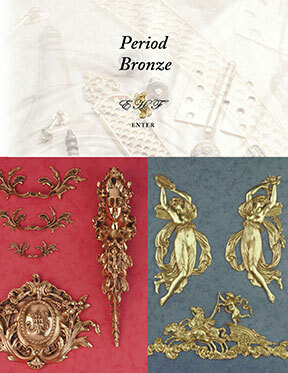 Apart from our high quality hinges, we are also the leading supplier in the United States of European period hardware such as; knobs, pulls, oversize pulls, escutcheons, crémones, door knockers, locks, surface bolts, grilles, moldings and rosettes. 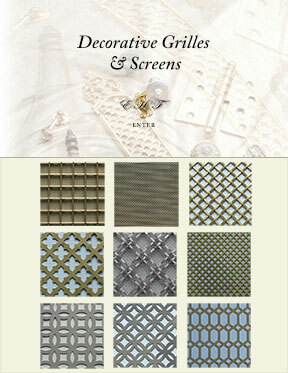 French, Italian, English, Art Deco and Art Nouveau styles.